We have the latest Chrysler, Dodge, Jeep, and Ram models on our lot! We know the folks in Euclid are worth the best, and deserve to drive their dream car and we hope you'll give us the chance to do just that! The city of Euclid is located in Cuyahoga County, Ohio as a inner ring suburb of Cleveland. The name Euclid comes from the Greek mathematician who was the founder of geometry. The area of Euclid was first settled in the year 1796, became a township in the year 1809, a village in 1903, and finally incorporated as a city in 1930. Fun Facts: Euclid is home to the National Cleveland-Style Polka Hall of Fame tracing the Polka from its Slovenian roots and George Sweigert invented the cordless telephone in Euclid in 1969! Are you looking for a new Chrysler, Dodge, Jeep or Ram vehicle? Come on down to Classic today to check out all the great models we have in stock! Are you looking for a new ride? In need of Ram truck that can get the job done or a Jeep that will take your weekend adventures to new heights? Or maybe a minivan that is perfect for the whole family? If so check out all the fantastic models we have in stock with our online inventory! We understand everyone has different needs of their daily driving, and so we stock a variety of vehicles to ensure you find the perfect one. Our used vehicle inventory is loaded with great models from all of today's top automakers. Just like with new vehicles, we understand that everyone's needs are different in a vehicle. That's why we make sure to offer a wide variety of used vehicles! We're sure that we can find a used car that suits your tastes. 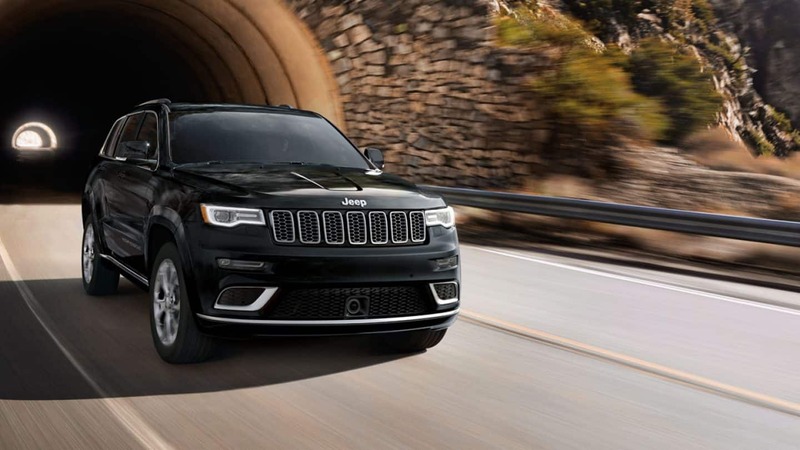 Getting an auto loan can feel intimidating, but the finance team at Classic Chrysler Jeep Dodge RAM is here to make getting an affordable rate a stress-free experience! You can even get the ball rolling with our Secure Finance Application right here online! As soon as you submit that our team will look it over and get back to you with next steps! Does your Chrysler, Dodge, Jeep, or Ram vehicle need a tune up? Check out our service department today! Our mechanics and technicians have been working on CDJR vehicles for years and are here to help you get back on the road in no time! You can even schedule your next service appointment from our website! Like handle your vehicle's service needs yourself? Make sure you are doing so with certified parts from our Parts Department!